The most brilliant representative of stained Art Nouveau creations, Louis Comfort Tiffany (1848-1933) was the son of wealthy parents. His father, Charles founded the jewelry firm “Tiffany and Co”, and the younger Tiffany studied painting in Paris and traveled through France, Spain and North Africa. 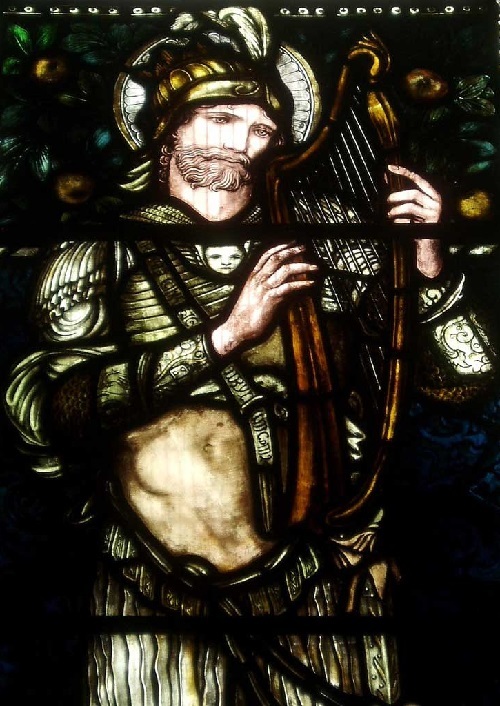 Noteworthy, the huge impression on him made ​​the stained glass of Chartres Cathedral. 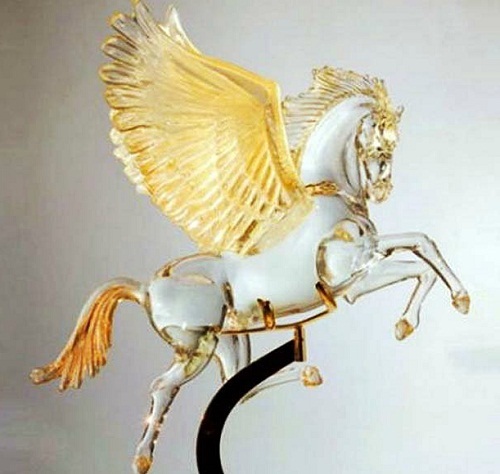 Also, the “Movement Arts and crafts” influenced the ideas and the choice of Tiffany decorative art. In parallel with the general economic recovery, increased interest in luxury in everyday life. 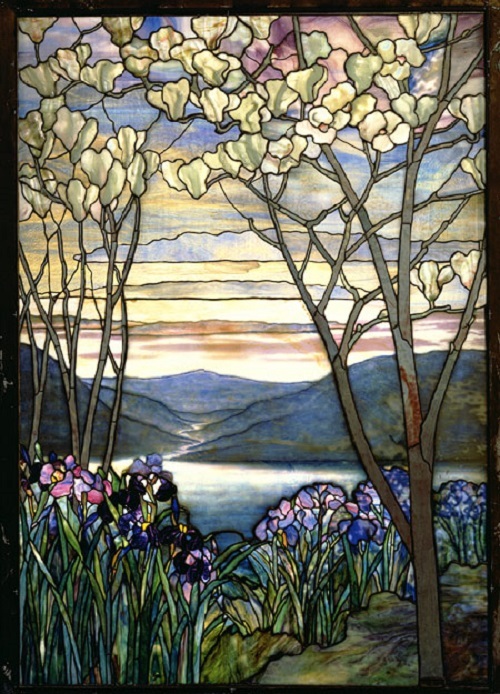 Created by Lewis in 1879 with Candace Wheeler and Samuel Colman company “Louis C. Tiffany and Associated Artists” offered a wide selection of products for highly interiors of houses. In particular, furniture, textiles, glass, and design of interiors. 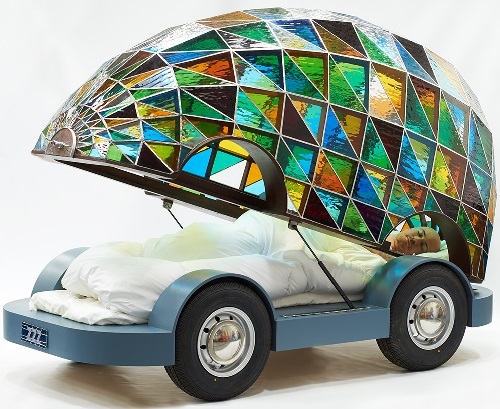 Born in 1988, Thomas Medicus is a talented Austrian conceptual artist working in a studio of stained glass windows. 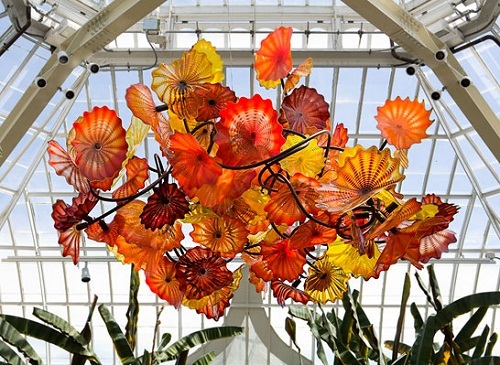 Among many of his art projects is a rotating Glass Sculpture. 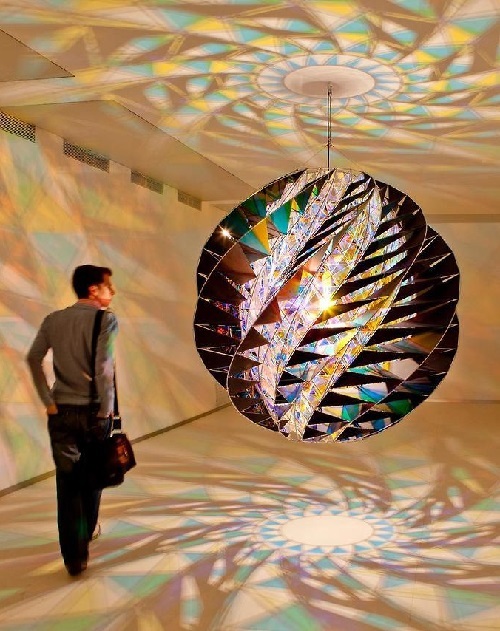 In particular, it consists from 160 glass strips, which reveal several anamorphic images of fish, and a bird. According to Thomas Medicus, each detail of his sculpture – handpainted in the technique of stained glass. Meanwhile, he calls his curious glass sculpture “Emulsifier”. When the art object is rotating, a viewer can observe the hidden images from the right angle. Currently the artist lives in Innsbruck, Austria.